Fully Mobile... We come to YOU! 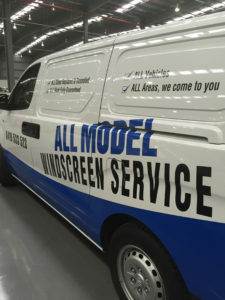 All Model Windscreen Service specialises in all vehicle glass, windscreen repair and replacement. 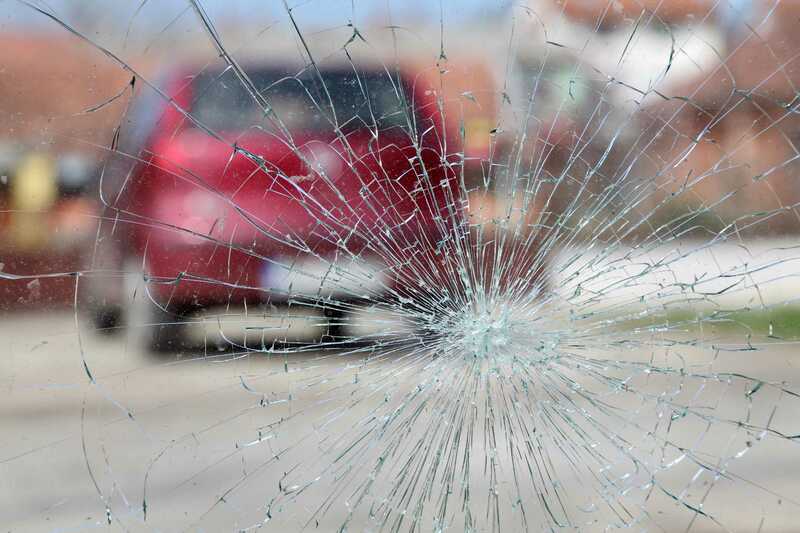 Offering advice and obligation FREE quotes providing the customer options ranging from repairs (where suitable) to complete supply and fit replacement services for front, rear, door, cargo and quarter glass. Contact us for a obligation free quote today !